Ah... nostalgia! 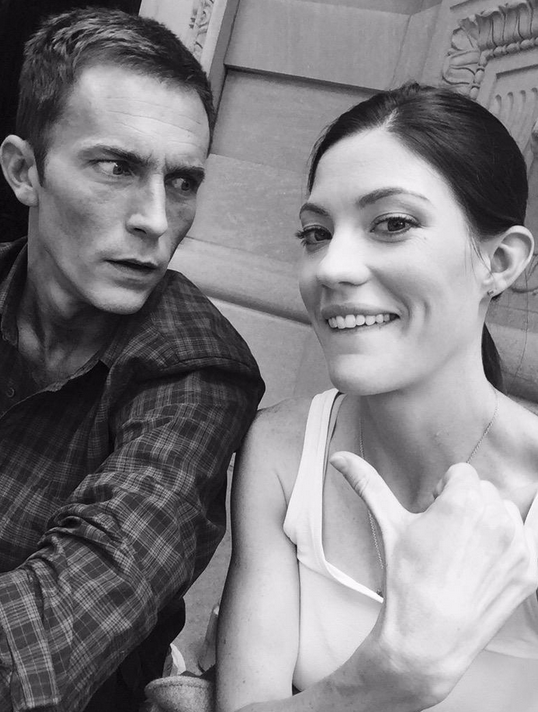 Two former Dexter stars Jennifer Carpenter and Desmond Harrington are together on set again. Two years after the final season wrapped production we get a chance to see them working for a show, other than Dexter.